Wow!!! Once again, Progressive Realty agent’s receive recognition as being among the top Realtors In the Walton-Barrow Board of Realtors! For the 2nd year in a row, TERRI TARVER is named the #1 Realtor by the Walton-Barrow of Realtors Circle of Excellence with Terri having over $10M in sales! For the 2nd year in a row, JEFF STEPHENS was ranked in the Top 5 by the Walton-Barrow of Realtors Circle of Excellence with Jeff having over $4M in sales! 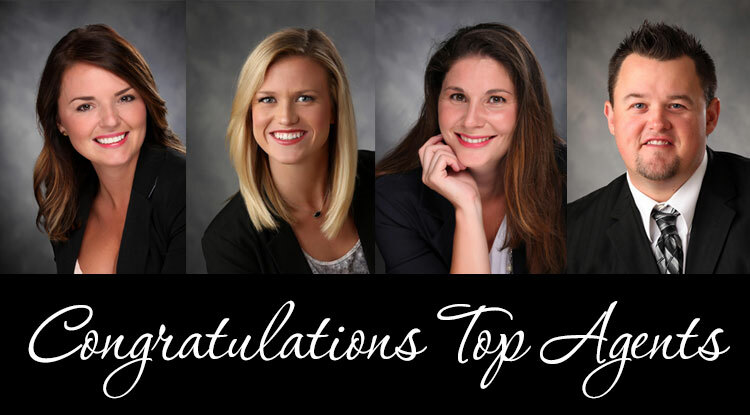 by the Walton-Barrow of Realtors Circle of Excellence with Athena having nearly $4M in sales! We’re very proud of all 4 of our superstar agents!! If you need to list or buy, why use any other brokerage company? Our family has had the privilege of getting to know Deborah Pharr over the past few years. Deborah sold our first home within three weeks of it being listed and showed us countless houses and answered many questions to help us find our wonderful new home! As clients of Progressive Realty, we were very impressed with the professionalism and personable experience offered. If needed in the future, we will use this company and Deborah to represent us again! Deborah is a fantastic representative of Progressive Reality and the community. We would gladly recommend Deborah to anyone looking for an outstanding home buying or selling experience!